Buddy Beaver sighting in North Attleboro Parade! 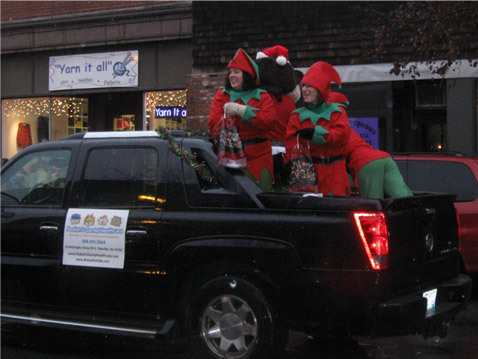 Buddy Beaver and his elves helped toss out toothbrushes, toothpaste and tooth healthy goodies during Sunday’s November 30th, DANA Santa Parade. 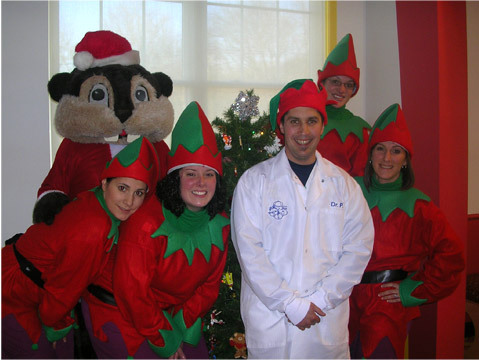 Pictured below are Buddy Beaver aka Michele V, Kim S, Jackie F, Dr. P, Stacey S and Celena A.